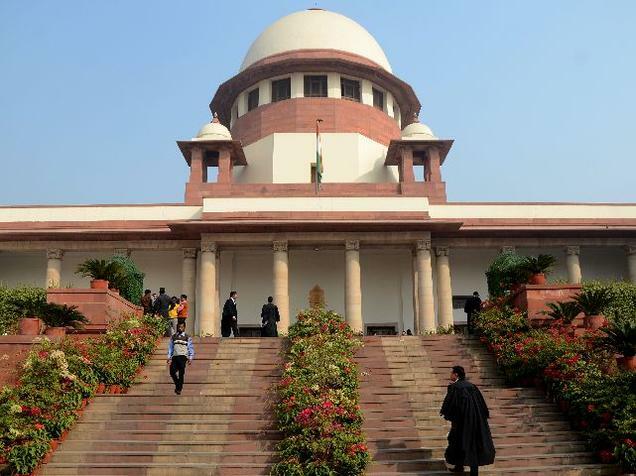 The centre on Monday told the Supreme Court that political parties should not be brought under the purview of the RTI Act as this would hamper their functioning and is fraught with the danger of rivals misusing the law to settle political scores. The Centre said that the proposition of declaring political parties as public authority could give opportunity to political rival to file pleas with malicious intent. It said there were already provisions under the Representation of the People Act and Income Tax Act to bring transparency regarding financial aspects of the parties. The centre filed its response complying with the SC order asking the government to take a stand on why political parties should not be made amenable to RTI act to bring accountability and transparency in their functioning.